Earn up to $0.53 with G2Play Affiliate Program! Learn more! 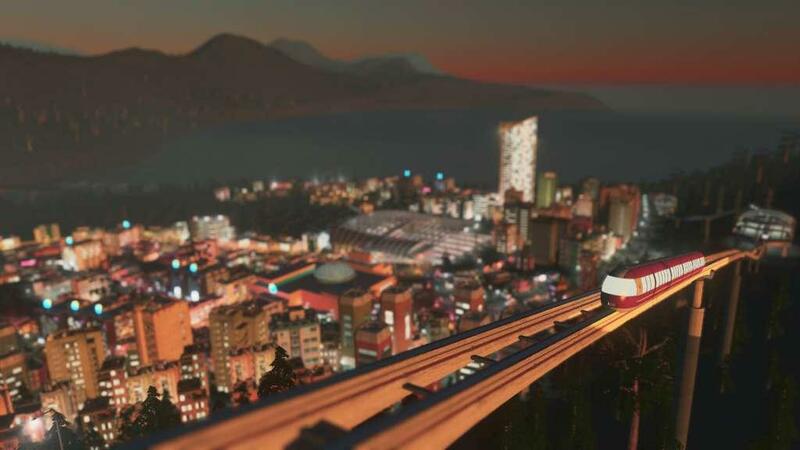 Requires the base game Cities: Skylines on Steam in order to play. 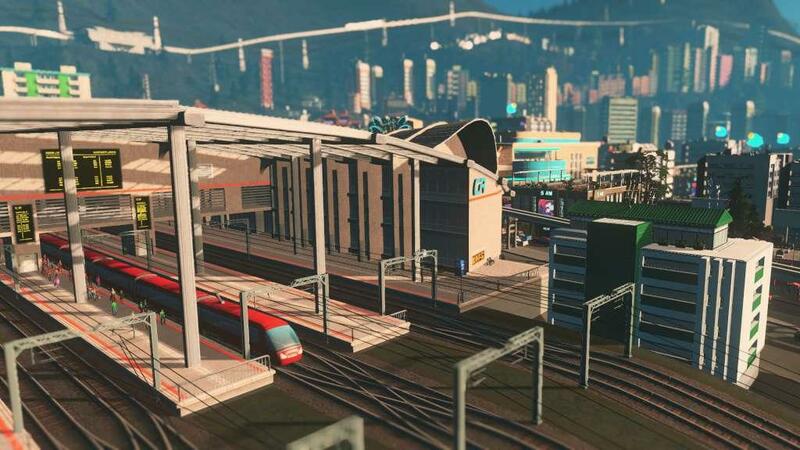 Mass Transit is the latest expansion for Cities: Skylines, the award-winning city-building game, and it brings several new systems into play to help citizens traverse their towns in speed and style. 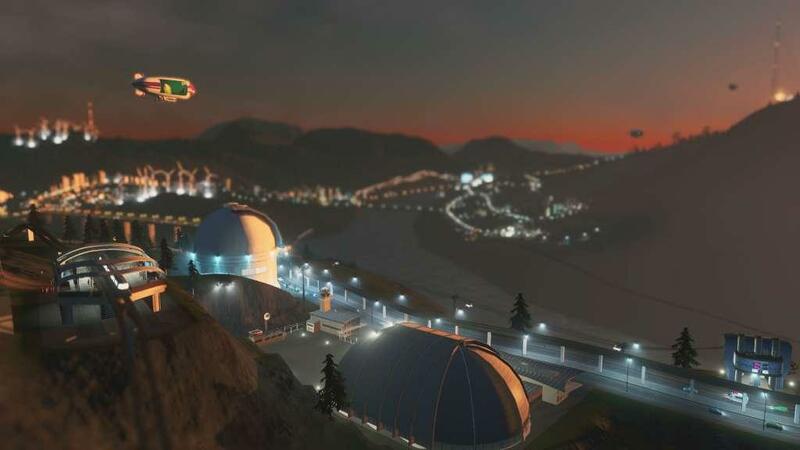 Commuters can now get around on the water, up high mountain peaks, and even through the sky thanks to the addition of ferries, monorails, cable cars, and blimps to the game. 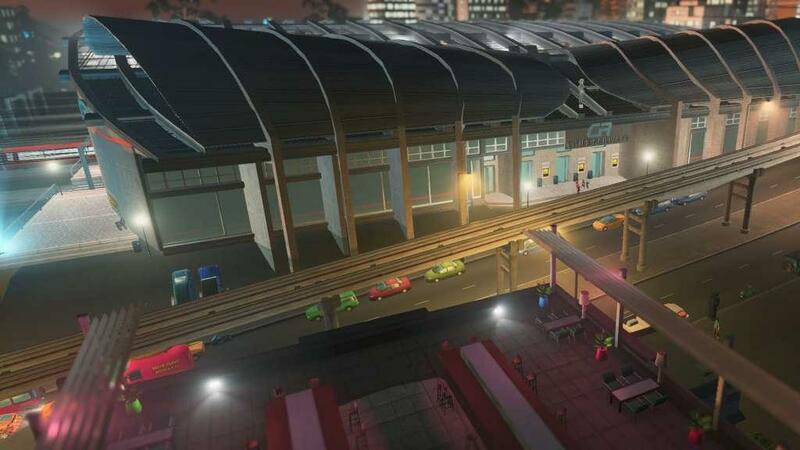 Along with new transit service buildings, mass transit hubs where lines can exchange passengers, new scenarios, new landmarks, and new road types, urban planners now have more options than ever to add unique style and personality to their growing cities. Add a wealth of new transit options to your city, and add wealth to your city’s income! 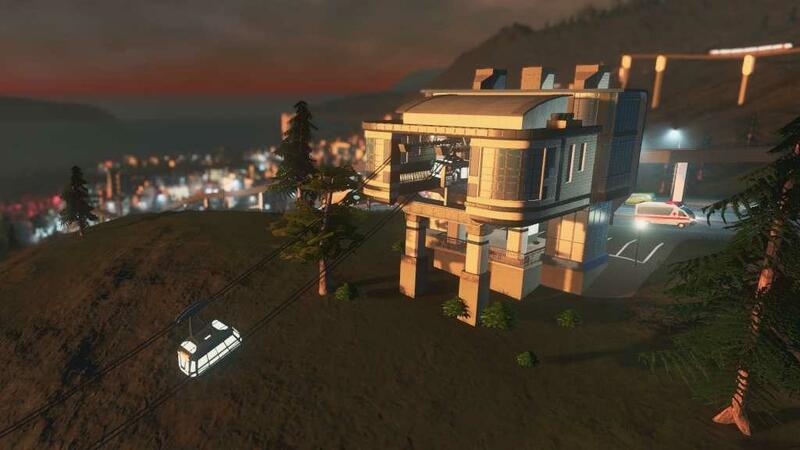 Let your citizens get across town in ferries, blimps, cable cars, and monorails! New mass transit hubs can bring all of your services together, letting citizens change rail lines in one building, or hop from the bus onto the ferry, or even find their way through a sprawling monorail-train-metro station. Explore a set of new challenge scenarios focused on fixing traffic problems and adding new transit systems. New road types, bridges and canals adds variety to your city, and new ways to solve its challenges. Become an expert in traffic flow, and then use that knowledge to improve your personal city!